This section presents some downloadable documents and other materials. 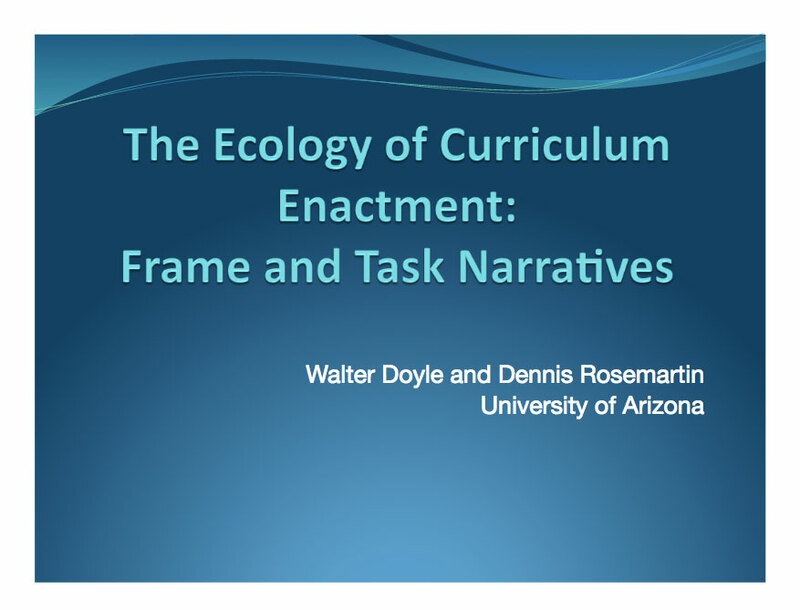 Download here a presentation from American educators Walter Doyle and Dennis Rosemartin. This is about the importance of enacting the curriculum. Download here a pdf here (six pages) that describes in one place the process of curriculum making by creating curriculum artefacts. Download here PDFs of 3 assignments produced for the MA Geography Education (at the UCL Institute of Education). They provide a rationale for curriculum making. 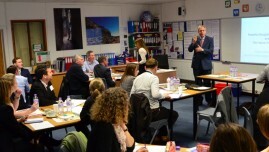 They present examples of using original curriculum artefacts – in 3 international contexts. They are presented here with permission. How can a curriculum artefact be used? (Our Planet).